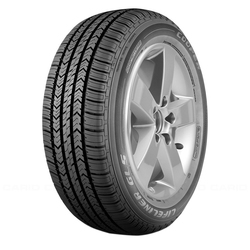 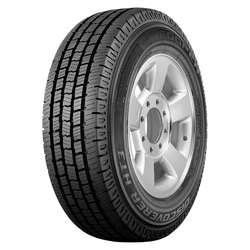 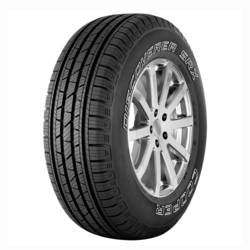 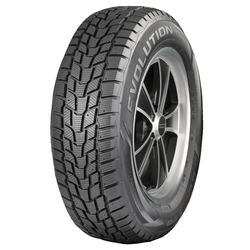 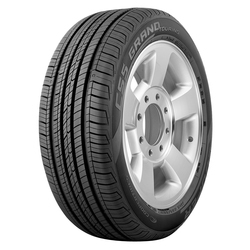 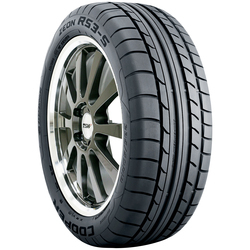 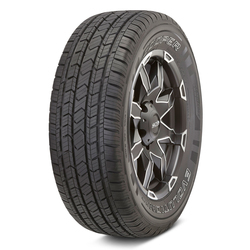 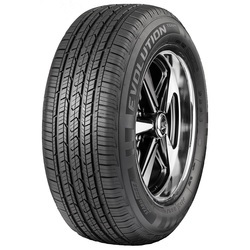 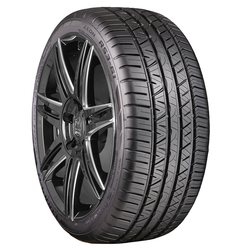 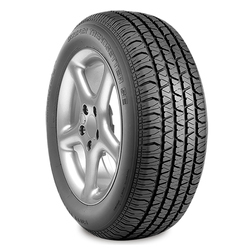 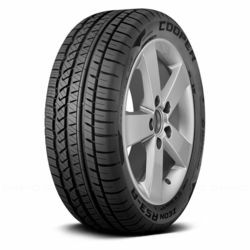 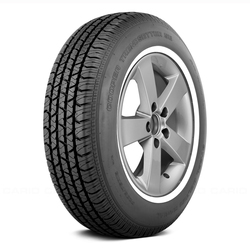 At Cooper, we understand that the four tires on your vehicle are what keep you connected to the road, playing a crucial role in how your vehicle handles, and keeping you safe on your travels. 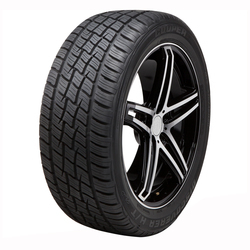 As an American company since 1914, our focus is on making quality tires that will perform well and last for thousands of miles. 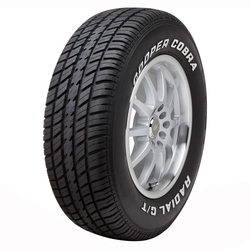 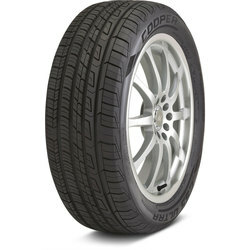 With more than a century in the tire industry, we know that tires matter and that is why you should count on Cooper. 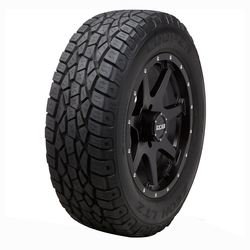 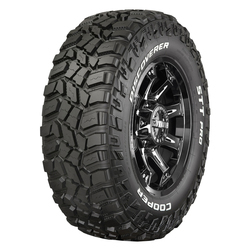 The Discoverer AT3 LT with Durable Tread Technology hauls heavy loads with less wear and are built to withstand ongoing assault from dirt and gravel. 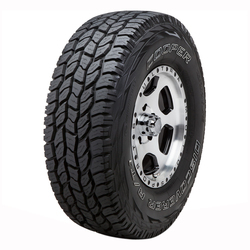 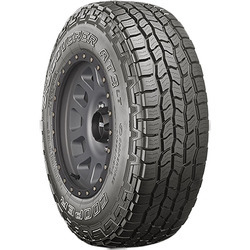 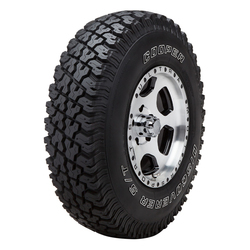 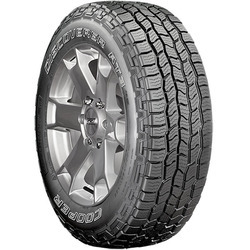 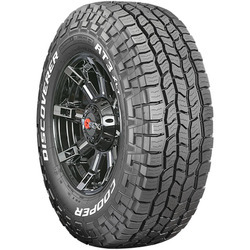 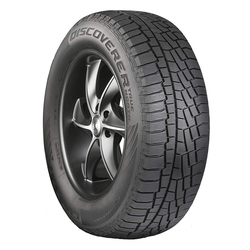 The Discoverer AT3 XLT with Durable Tread Technology hauls heavy loads with less wear and are built to withstand ongoing assault from dirt and gravel.